You already have a gorgeous new WP website. Or you plan on building one. But are you thinking like a business owner? Your website is critical to your online business. So are you protecting it against security hacks, or updates gone wrong, or incompatibilities between plugins, or even the entire site going down? You can't afford to allow WordPress technical stuff to affect your “online presence”. You can fix and prevent almost all issues by following the lessons in this course. I'll teach you the one-time changes needed to set a good foundation for your WordPress site, as well as the ongoing tasks you need to do regularly to double-check your site's health. WordPress can really become bloated over time, and it's not necessarily your fault. So it's important to stay on top of things and make sure it's running well. You can prevent security problems, or even complete downtime, if you use time-tested quality themes & plugins. Building your site well from the start will also make it easier to manage in the future. 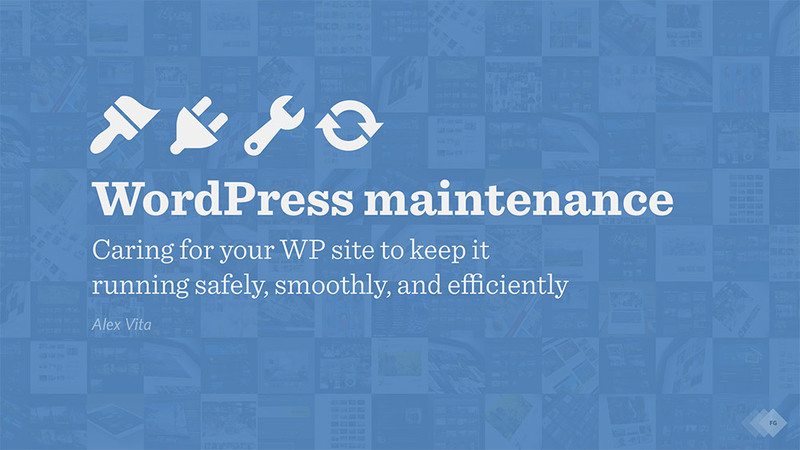 And if you already have a WP site, you can clean it up now. We'll be going, step-by-step, through what you need to do regularly to check up on things, to tune up your site, and to keep it that way. Once the technical aspects are taken care of, we'll explore how you can investigate more advanced stuff, to optimize your site even more. If you already have serious problems with the site, I'll explore some emergency measures that you can take. At the end, I'm going to share my answers to some relevant questions I received from other WP site owners. WordPress is the leading content management system (CMS) on the web, powering over a quarter of the Internet. But combining it with poor hosting services, improper management, security attacks, and negligence, you get a slew of possible problems. Don't just sit and hope that nothing bad happens. The solution is prevention: properly managing your WordPress site to avoid security problems and protect your online assets. This course will take you step by step through all the maintenance tasks you need to work on, both when first setting up your site & on a regular basis. You'll also get PDF checklists with all these two sets of tasks! By following all the recommendations in this course, you'll save money and stressful time by learning to properly manage your WordPress site yourself, in order to prevent security and functionality problems down the line. This course is for responsible WordPress site owners who want to clean-up a problematic or outdated site, or who just want to build a well-oiled machine right from the start. 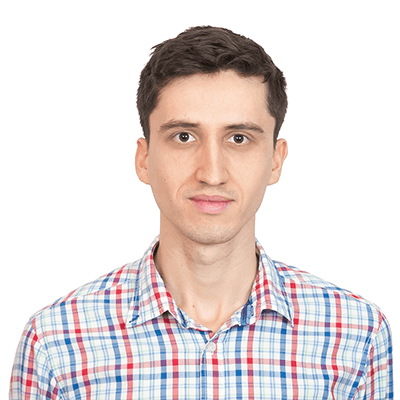 ForegroundWeb is a cozy web design studio and educational website run by me, Alex Vita, on a mission to improve photography websites out there. I either build websites for them (with over ten years of experience, having worked on 200+ websites for photographers from 25 countries) or I teach photographers how to improve things themselves through a ton of educational content (articles, newsletter, resources), website teardowns, SEO audits, and consulting & strategy calls. Can I access all the video lessons at once? Yes! You can quickly jump to any lesson you're interested in. What if I am unhappy with the course? Do you offer any refunds or guarantees? I would never want you to be unhappy! If you finish the course, implement the maintenance tasks and feel that your site hasn't improved, contact me within 30 days of purchase for a full refund. Constructive feedback welcome. How does lifetime access sound? After enrolling, you have unlimited access to this course for as long as you like - across any & all your devices.